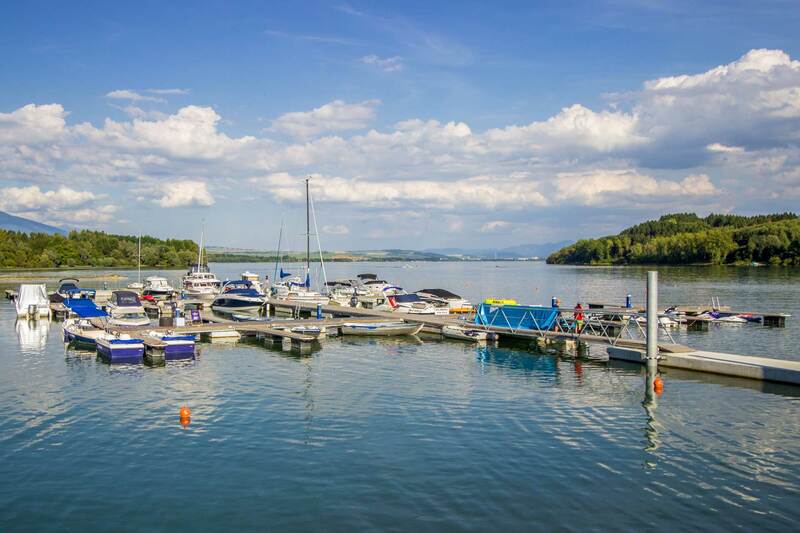 Captains, yachtsmen, surfers, boarders, fishermen… in short all the friends and lovers of water, do not hesitate to “anchor” in MARINA LIPTOV. 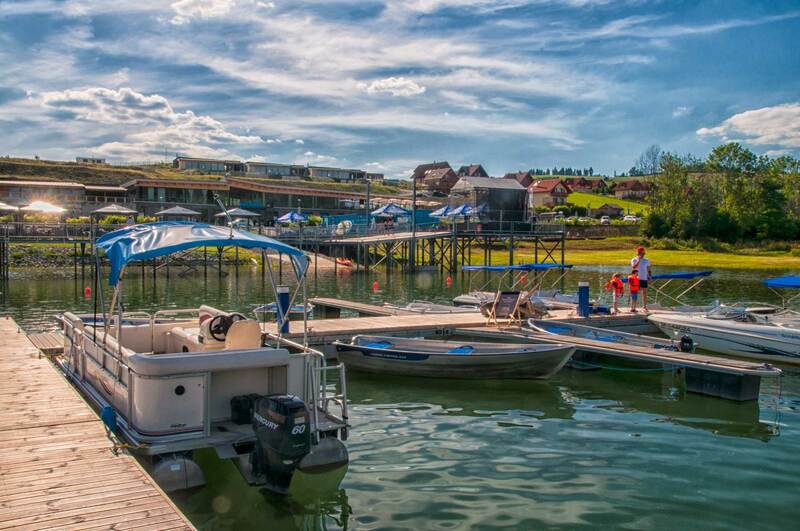 Our marina offers full service for you. Let us be your dream summer place! 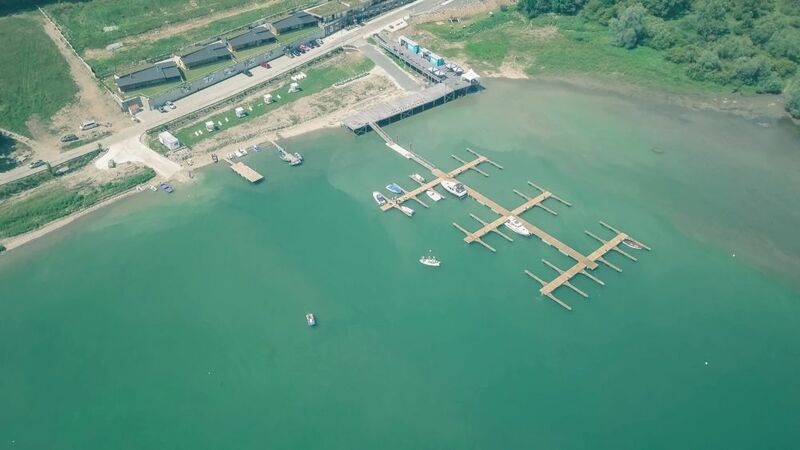 If you are a passionate boat owner, don´t hesitate to use our great services and rent your private place in the marina, which will always be ready for you! For more information, visit the link or contact us directly by email marina@marinaliptov.sk. Don´t you own a boat but you would like to discover the beautiful bays of Liptovska Mara? That is not a problem! We can help you. Just rent it at us! In case you are interested in renting a boat please check our full offer in LINK below. We prepared fantastic sightseeing boat trips for you! Believe us, that is something you can hardly resist to! Young mariners and small kids can have fun in the garden playground and enjoy water as well with electric boats, paddleboards, water bikes, kayaks or canoes. Dear friends, let us invite you to our joyful resort and enjoy pleasant atmosphere full of sun, relax, smiles and water. Discover the magic of MARINA LIPTOV. In case you are interested in renting a boat please see our price list. Our pier is the love at the first sight. It is the best promenade place and a viewpoint from where you can fully enjoy and admire the beauty of the sparkling water and Tatra mountains with its surroundings. It is the harbour not only for boats, but also for your soul. Around the pier you can find educational walkway with facts and information about history of Liptovská Mara and about local flora and fauna. For active visitors we prepared unique outdoor fitness centre. In summer season there is a relax zone waiting for you. You can find there sun loungers with canopy, deck chairs and Bean bag chairs. This wooden beauty has the area of unbelievable 2000 m2 and is unique in the entire Slovakia.